Chuck Daniels' Sampled Detroit 16 year anniversary compilation will be released on Friday. 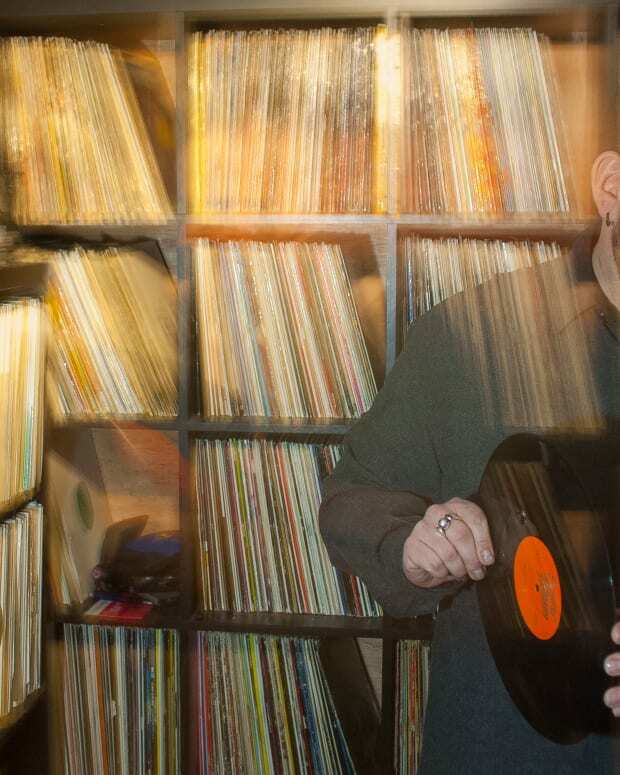 Sampled Detroit label boss Chuck Daniels knows Detroit techno. 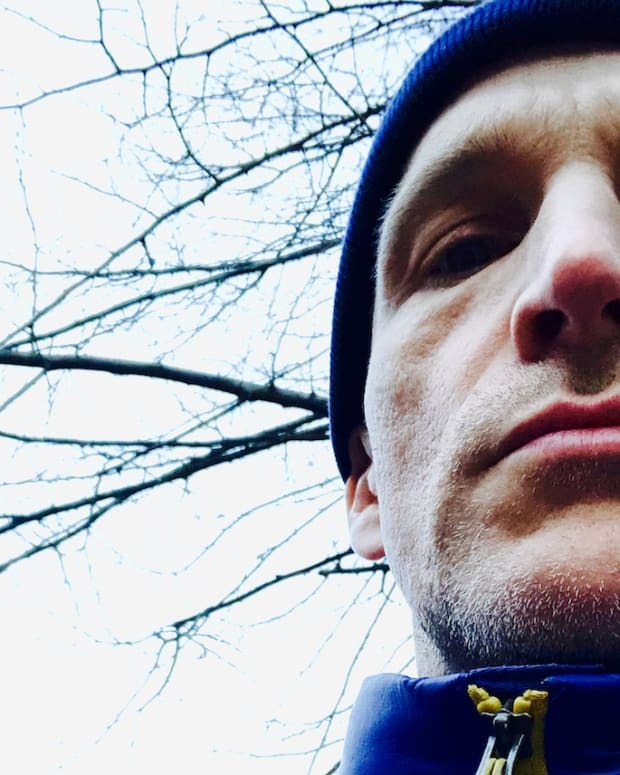 With 16 years under his belt as a label owner and more working as a DJ and producer, he has become a staple of the Detroit underground. The label is celebrating 16 years with a special compilation, which the first volume will be released on Friday. The first volume has works from Jesse Rose, ADMN, Hazmat, Daniels and others. In celebration of the new compilation, we asked Daniels to recap his favorite Detroit classics over the years. There are some absolute heaters from Jeff Mills, Mike Huckaby, Aux 88, DJ Assault and more. Daniels dives into the classics and gives everyone a history lesson on Detroit techno and house. Chuck Daniels Sampled 16 compilation will be released this Friday March 23. 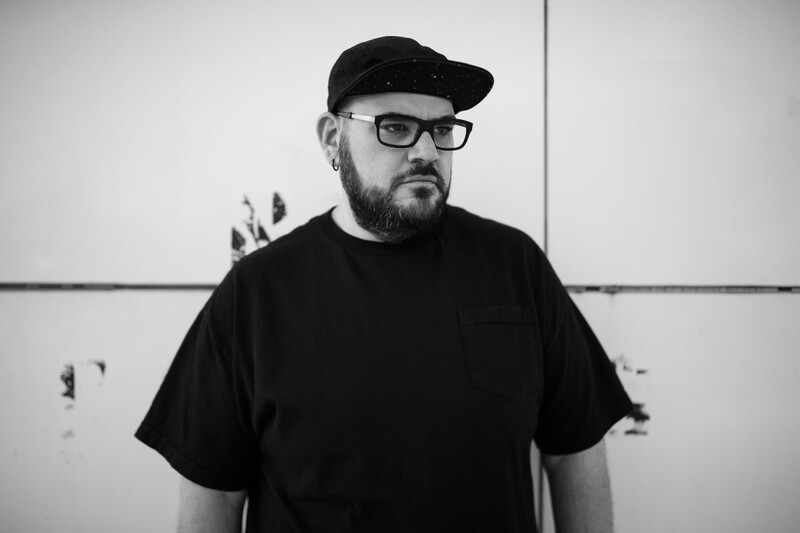 He will also host Sampled Detroit will host an after-party for Movement in May 27 with names like Riva Starr, Kenny Glasgow, harvard Bass and others. It seems appropriate to kick this list off with the man who actually coined the genre “techno”. This was a song off the Cybotron album Clear which set the tone for the Detroit sound, and still sounds incredible more than 30 years later. This tune shows the versatility of Detroit producers. We don’t always make banging techno tracks. Robert Hood is one of the founding members of the almighty UR Underground Resistance and has made an endless number of amazing dancefloor tunes. An unparalleled contribution to Detroit electronic music, Kevin Saunderson a.k.a ‘The Elevator’ and his group Inner City released this powerful dance floor hit spreading the sound of Detroit to a world wide audience. This is the true definition of what the Detroit sound is about. A record that can be played at all different tempo’s in a house, techno or even a juke or booty set. A record that will always be near and dear to not only my heart but any undergone DJ growing up in the D. TP’s tribute to late great Ken Collier a legendary house DJ from Detroit who is no longer with us. R.I.P. Ken Collier. Another great talent lost too soon. Aaron Carl - Down is another important example of what makes a Detroit record amazing. You could hear this tune on late night radio shows in the D every weekend. I’m pretty sure any DJ from house to techno has a DJ Assault record in their library. A classic tune from the Underground Resistance camp who are true ambassadors of Detroit techno and massively contributed to the Detroit techno culture. More of what Detroit’s roots are all about. Aux 88 produced futuristic techno that is still ahead of its time. Rich analog baselines with dirty funk: an irresistible combination. One of my favorite all time Detroit records made by Kevin Saunderson and Santonio Ecols. This one will still bring the house down at any party. Teacher, producer & DJ Mike has left a stamp on the world with his music and has represented what Detroit house music is all about. 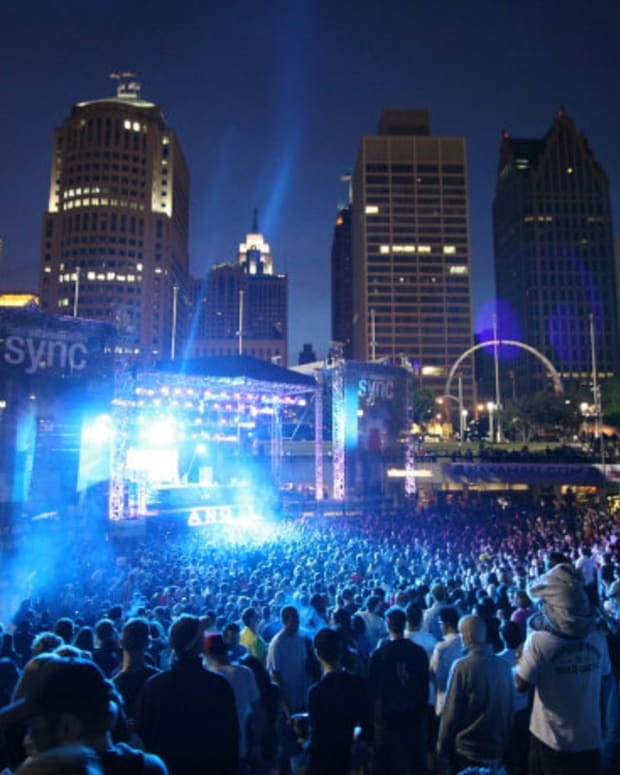 Yes, Detroit has house music too. This is one of my favorites from Mike on Chris Simmonds imprint Cross Section. Something a bit more up to date from myself. It’s a tune I am very proud of and is Detroit through and though starting with the original producers of this tune Andy Toth (former founding member of Detroit Grand Pubahs) and Bill Beaver aka Billy Love also an early member of UR and iconic vocalist from the D.
A classic tune by two amazingly talented individuals. This tune could be heard on any given weekend late night deep in a dark warehouse somewhere in Detroit. This list wouldn’t be complete without the minimal master Mr. Hawtin. Although quite a simple tune by today’s standards this was a very innovative tune at the time. Richie has always been on the cutting edge of music production and has embraced technology like no other artist. This was a big record in Detroit and is another great example of a tune that could be played slower or faster depending on the vibe of the party. When this tune came on at a party people lost their mind. Jeff has so many tunes like this that sent people into a frenzy. AKA “The Wizard” Jeff was a gigantic influence on the Detroit dance music scene being one of the first underground DJ’s in Detroit to play house and techno on the radio.